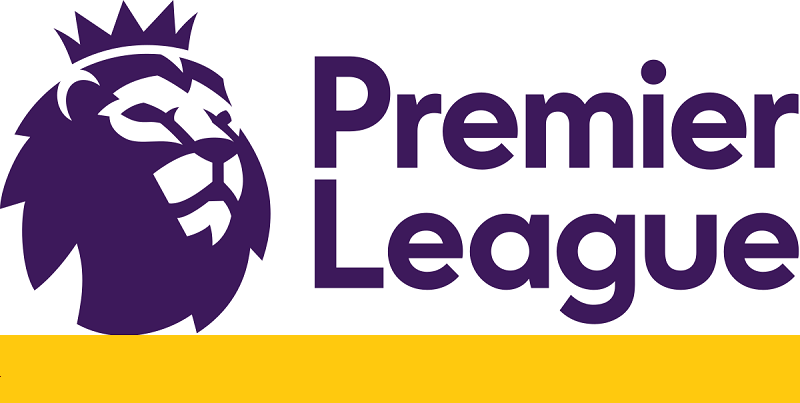 Home » Tournament in Focus » - English Premier League » How does English Football League Pyramid System works? How does English Football League Pyramid System works? 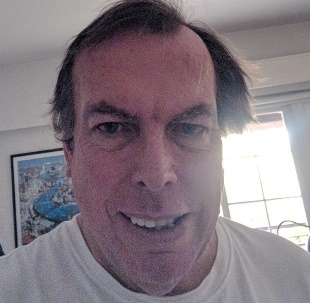 English football is arranged into a system of inter-connected leagues arranged in a pyramid system, ranging from the Premier League at the top down to a whole series of non-league teams comprising amateurs playing in parks and Sunday league football at the bottom. In theory a team that started at the very bottom could work its way up to Premier League status eventually, although it would take them many years to do so, and they might fall foul of restrictions regarding the suitability and adequacy of stadium facilities preventing them going beyond a certain level. 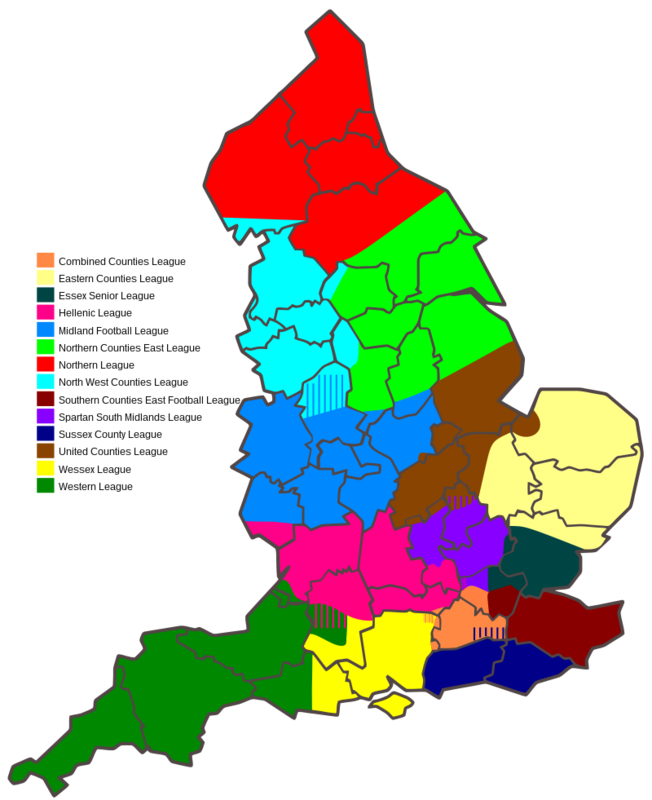 Realistically, most of the focus in terms of promotion and relegation focuses on the top four tiers of professional football – the Premier League, Championship, League One, and League Two, and the division below it, the National League, which forms the top of the non-league structure. The Premier League comprises 20 teams which play each other on a home and away basis in a 38 game league season which runs from August to May. The team that finishes top of the league are crowned champions and they enter the following year’s Champions League automatically. They are joined in that competition, either in the main draw, or in the qualifying competition by the teams that finish second, third, and fourth in the league. The team that finishes fifth in the League is awarded a place in the Europa League, the secondary European competition, and they are followed into the event by the winners of the FA Cup and the Carabao Cup. However, in the event that the winner of those competitions has already qualified for the Champions League, then their place in the Europa League is awarded to the team with the next highest finish in the table. For the current season, for example, Manchester City have already won the 2018 – 19 Carabao Cup, and, given they are certain to be playing in the Champions League next season, their Europa League place will go to the side that finishes sixth. And, should they go on to win the FA Cup as well, then their place will go to the team that finishes seventh. If they lose that final, then Watford will take the outstanding Europa League place as FA Cup winners. At the bottom, the three teams that finish in the bottom three places at the end of the season are relegated down to the Championship. Champions: With a handful of games to go the title race is between Liverpool and Manchester City. Liverpool currently lead the table but they have played one game more. If City win their game in hand they will win the title for the second successive year and the fourth time in a decade. Liverpool, by contrast, have not won the title since 1990. Currently, City are the odds-on favourite to win the title, although they are still involved in three competitions, having clinched the Carabao Cup in February. Champions League Places: Manchester City and Liverpool are guaranteed to take two of the Champions League spots next year. That leaves two places to be decided between four teams – Tottenham Hotspur, Chelsea, Manchester United and Arsenal. This race is incredibly difficult to predict, but Tottenham, who have been title contenders earlier this season, should take one of them, and Chelsea may just edge ahead of the other two for the final spot. Europa League: Whichever two of the four teams competing for the remaining Champions League places fails to qualify for that competition will be in the Europa League next season. If Watford do not join them as FA Cup winners, the final place will go to the team that finishes seventh. Again that is currently a four-way fight with Leicester City, Wolves, Everton and Watford all in contention. Relegation: The relegation picture is much more straightforward. Huddersfield Town and Fulham have already been relegated leaving one remaining place. Cardiff City are five points behind the two teams above them, Southampton and Brighton, and with a vastly inferior goal difference, must be favourites to drop down as well. 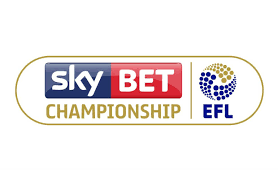 The Championship comprises 24 teams that play each other home and away in a 46 game regular season which runs from August to May. The teams that finish first and second are promoted automatically to the Premier League. The sides that finish third to sixth go into the play-offs which comprises a knock-out competition, whereby the third and the sixth teams, and the fourth and the fifth teams play each other home and away in a knock-out competition to determine the two winners, on an aggregate basis. They then face each other in a winner takes all play-off final at Wembley to determine who will take the final spot in the Premier League next season. It is known as the richest game in football, because of the financial benefits awaiting teams that get to play in the Premier League. At the other end of the table, the teams that finish in the bottom three are relegated to League One. Champions: With the games running out, Norwich City look odds-on favourite to be crowned as Champions, They have a six point advantage over their nearest rivals, and have a superior goal difference. Promoted: In terms of who will be promoted with them, it is very close just now between two Yorkshire clubs, Sheffield United, and their rivals, Leeds United, who they lead by a single point. Sheffield United have a better goal difference, and it may be that they will just edge the race in the end. Does your gut say who will win, why not bet on it. To get you started, here are a few promocodes for Betfred. Play-Offs: If either Sheffield United or Leeds United do not win automatic promotion they will feature in the play-offs, where they will almost certainly be joined by West Bromwich Albion. In terms of the other two spots, Aston Villa, who are on a good late run look likely to claim one of the them, but up to seven teams could take the last place, although Bristol City and Derby County look best placed currently. As to who will win the play-offs this is too early to predict with any certainty, and is dependent upon which teams are involved. The teams that finish highest in the league often do not win the play-offs; more often it is the side that has the greatest momentum at the end of the season. Relegation: Much as with the Premier League, two relegation places are already virtually claimed, even if not confirmed just yet. Ipswich Town are almost on the brink of the drop and will almost certainly be joined by Bolton Wanderers, who have severe financial problems off the pitch. Staff at the club have not been paid, and the players have gone on strike to show their sympathy. The remaining relegation place would appear to be between four sides – Wigan Athletic, Millwall, Reading, and Rotherham. Promoted from League One last season, Rotherham must be favourites to go back down again. They have less points, and their goal difference is considerably worse than their main rivals. Similarly to the Championship, League One comprises 24 teams that play each other on a home and away basis in a 46 game regular season which runs from August to May. The teams that finish first and second are promoted to the Championship, and the teams that finish third to sixth compete in the play-offs that work in the manner previously described with a one-off final to decide who takes the final promotion spot. At the other end of the League One table, the teams that finish in the bottom four at the end of the season are automatically relegated to Division Two. Champions: It now seems a matter of time before Luton Town are crowned champions. They are well clear of the field in terms of points, and have a vastly superior goal difference. Promoted: There are currently three teams competing for the one remaining automatic place – Barnsley, Sunderland, and Portsmouth. Barnsley and Sunderland are currently tied on points, and Barnsley have scored more goals, but Sunderland have played fewer games and that could yet prove the crucial difference. Should either slip, Portsmouth, who recently beat Sunderland in the Checkertrade Trophy – a competition primarily for League One and League Two sides – are poised to take advantage. Play-Offs: Whichever two of these three sides do not get promoted automatically will feature in the play-offs, along with Charlton Athletic, and probably Doncaster Rovers. Peterborough Town may still harbour ambitions of catching Doncaster, but the odds, and the points difference, is against them. As with all the divisions, final league position is no guide to play-off form. Relegation: Nothing is yet decided in terms of relegation but the bottom-side Bradford City look favourites to go. In terms of who is likely to join them, potentially ten teams will still be looking over their shoulder at this stage, but the teams most in danger would appear to be Rochdale, Walsall, and Wimbledon. Southend United and Wycombe. It may depend on which sides suffer a late slump in form or able to pull away to safety. Again League Two comprises 24 teams, who play each other home and away in a 46 game season. The regular season runs from August to May. The teams that finish first, second, and third, are promoted to League One automatically. The sides that finish fourth, fifth, sixth and seventh enter a play-off competition which mirrors those operating in the Championship and League One, with a one-off final at Wembley to decide the final promotion place. The bottom two teams in the League are relegated to the National League structure below. Champions: Lincoln City are the runaway leaders and their coronation as champions is now just a matter of time. They are comfortably sitting at the top of the League Two table. Promoted: Currently Mansfield Town, MK Dons and Bury are separated by just one point, with Tranmere Rovers one game further back. Bury had the momentum but have been going through a sticky spell recently, whilst all their rivals have been gaining ground on them. Mansfield have the superior goal difference, and this may yet count in their favour, leaving one spot to be divided between three teams. Play-Offs: Whichever of these teams does not get an automatic promotion place will compete in the play-offs. They are likely to be joined by Forest Green Rovers, and one of Exeter City, Carlisle United, and Colchester United. The fact that Exeter have a game in hand over their rivals may yet prove decisive. 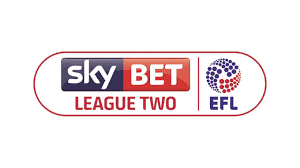 Relegation: The relegation battle looks currently to be between three sides who are separated by just one point – Macclesfield Town, Notts County and Yeovil Town. Crawley Town could yet be dragged into the scrap, especially as they are in terrible form, but probably have accrued enough points already to survive. Form at this stage of the season can be elusive, but Yeovil are on the worse run of the three, whilst Notts County are arguably playing the best. The National League operates as a bridge between the Football League and the non-league structure below it. It comprises 24 teams, who play each other home and away in a 46 game season that runs between August and April. The team that wins the league is automatically promoted to League Two. The teams that finish second to seventh enter into a play-off competition that is organised slightly differently to that which operates in the leagues above it. The first set of matches comprise a one leg affair whereby the team that finishes 5th hosts the team that comes 6th, and the team that finishes 4th is home to the team that comes 7th. The winners of those two matches are then away to the teams that finished second and third in the table. Those two games in turn produce two teams who compete in a one-off match at Wembley. At the other end of the table, the bottom four sides drop into the National Leagues North and South. Champions: The race for automatic promotion is very tight with one point separating three sides, Salford City, Leyton Orient and Solihull Motors, Wrexham still have a chance of staging a late bid, but the points and goal difference are against them. Salford are in the best run of form, but Orient have a game in hand, and have scored more goals. Play-Offs: Whichever teams do not get promoted automatically will contest the play-offs. They are likely to be joined by Fylde, Harrogate Town, and one of four sides – Eastleigh, Ebbsfleet United, Sutton United, and Gateshead. For promocode of more betting sites, check this website.